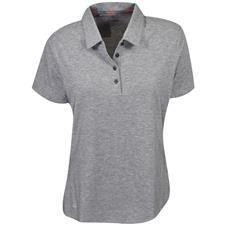 Treat yourself to women's golf polo shirts that are crafted from premium materials in order to keep you cool on and off the green. 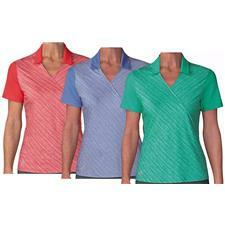 The ladies' golf shirts are also resistant to fading, shrinking and piling, meaning they should last you for seasons to come. 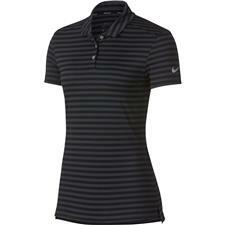 Available in a variety of colors and cuts, you're sure to find the Nike or Adidas women's golf polo to meet your fashion and athletic needs. 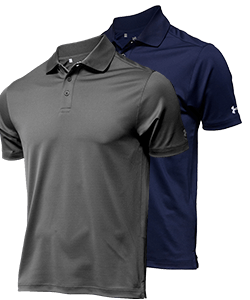 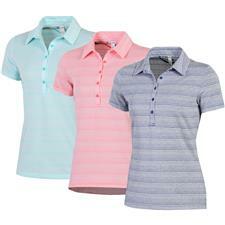 Golfballs.com's selection of ladies' polos features breathable fabric that will wick moisture away from your body to eliminate discomfort. 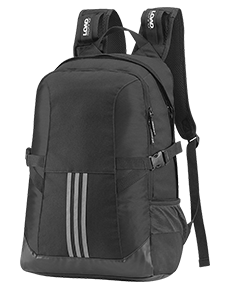 Additionally, the strategic seams will provide maximum mobility so you can athletically perform at your best. 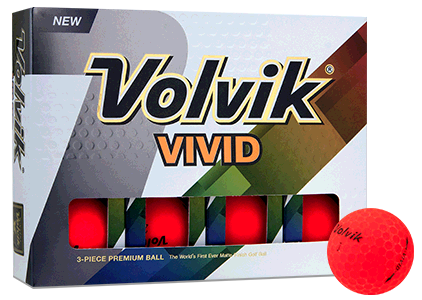 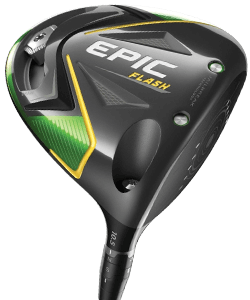 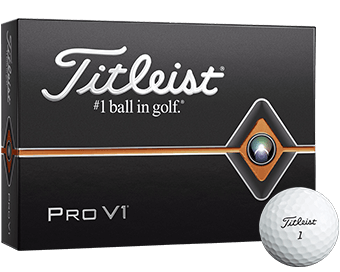 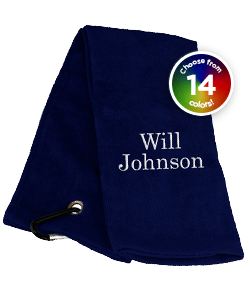 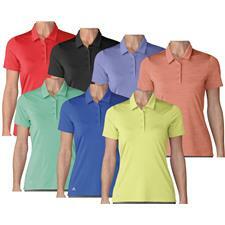 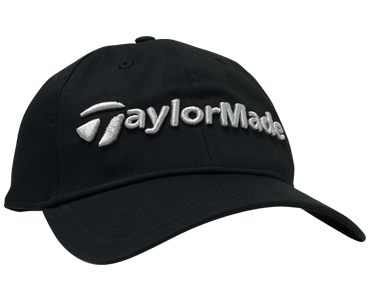 Choose from a huge variety of colors and styles from the very best names in golf.